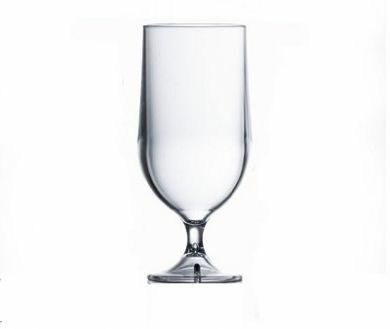 Elitre premium 20oz/568ml pint goblet made from virtually unbreakable polycarbonate, these goblets not only offer style but durability. 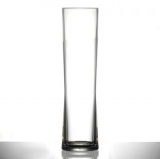 These reusable beer goblets are great for enjoying a cold beer and the perfect choice for barbeques, garden parties and large events as well as for use in commercial bars. For best results, always use polycarbonate glass washer. Glass washer friendly (tested in excess of 500 cycle). 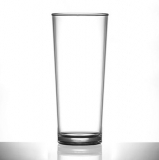 Perfect for serving beer, ale and lager. Ideal for outdoor events, parties and pubs. 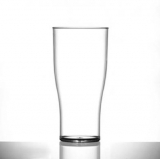 Sorry - We are out of stock of Polycarbonate - PINT Goblet (20oz/568ml).